Style tips and budget hacks for buying quality (and even luxury) fashion through the second-hand economy. All of the latest trends in beauty, fashion, shopping, home design & more. 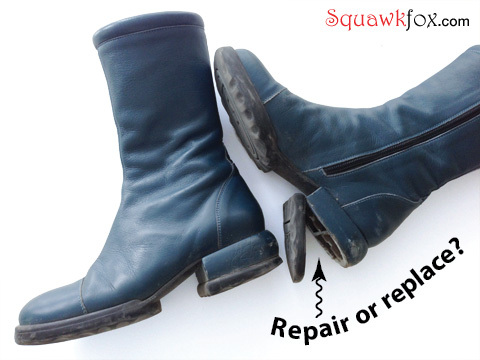 There's a general rule for replacing stuff. Emotion can get in the way. 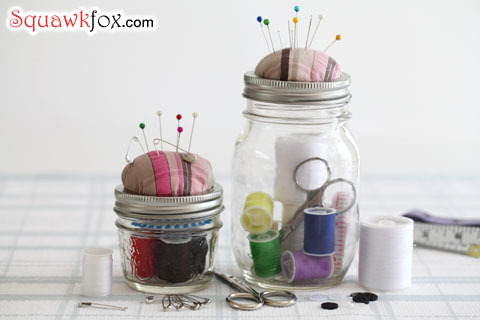 A Mason Jar sewing kit is a thrifty way to extend the life of your loved clothing. 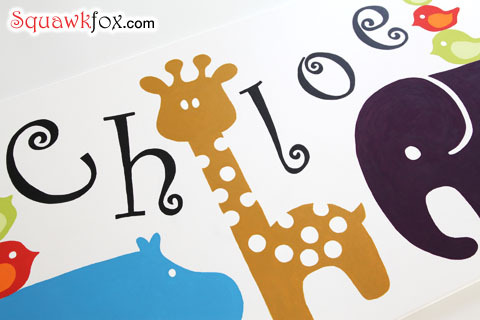 Decorate your baby's nursery for less with these free wall art templates. Owls, elephants, giraffes, and cute creatures oh my! 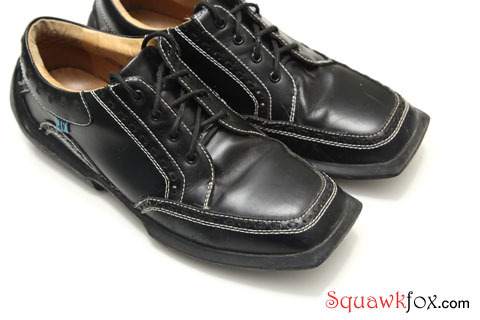 Is your frugal fashion manly? These fifteen essential wardrobe pieces could cut any man's clothing budget. Written by 'The Carl'. Is your fashion frugal? These twelve essential wardrobe pieces could cut your clothing budget. 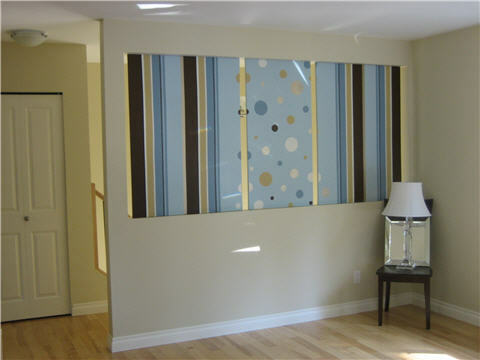 Create your own canvas wall decor with this frugal DIY canvas art project.